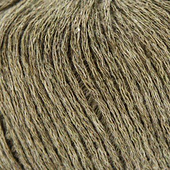 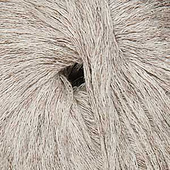 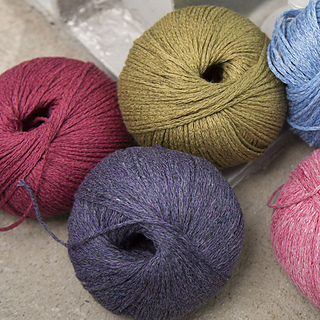 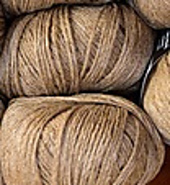 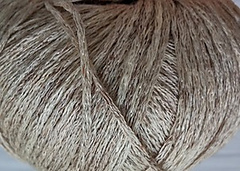 NINA, a cotton-linen blend in natural shades. 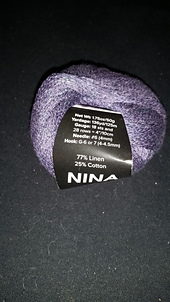 The juxtaposition of cotton and linen gives NINA a heathery look. 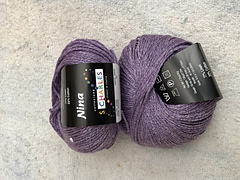 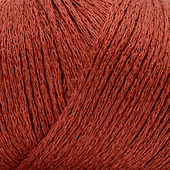 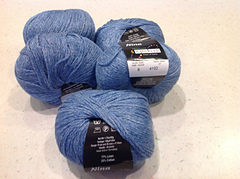 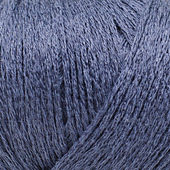 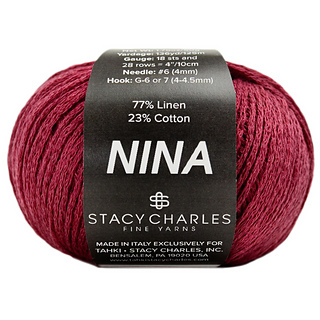 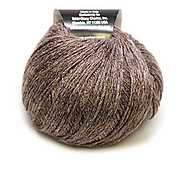 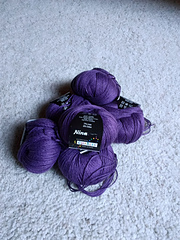 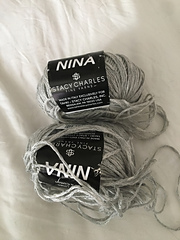 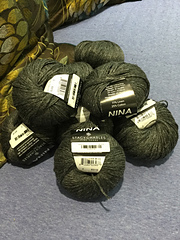 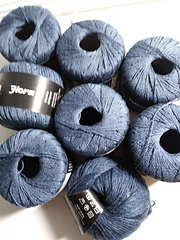 NINA provides dramatic drape and fantastic stitch definition--the perfect Spring/Summer yarn, NINA is great with open stitchwork, perfect for those slightly oversized, drapey garments that are so in fashion right now. 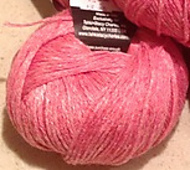 It has the right balance of structure and fluidity for feminine pieces with a lot of wearability.